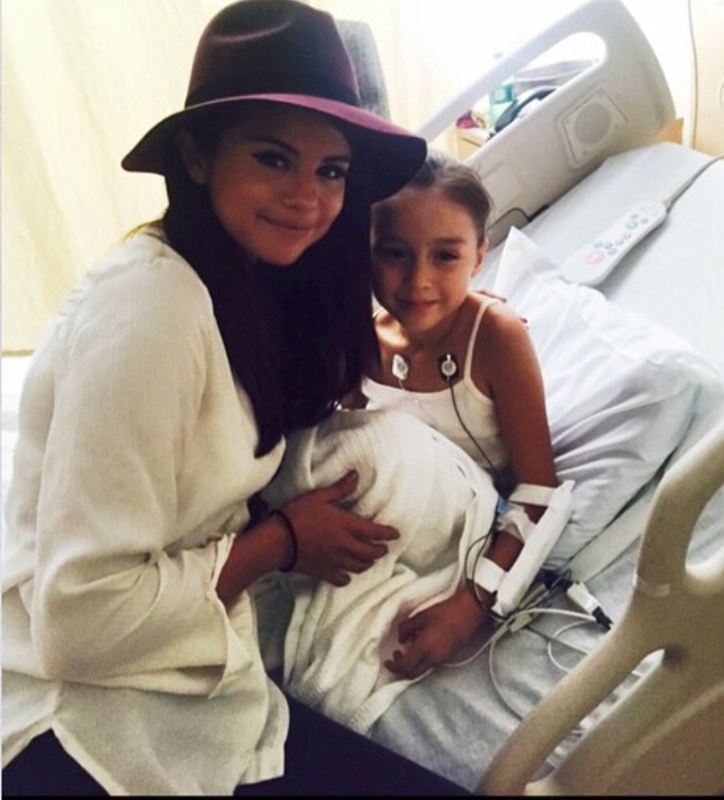 Selena Gomez surprises sick children in hospital. Beautiful Selena made the day for some sick children when she made a surprise visit. Selena talked and hugged the children, who were so excited to meet her. This entry was posted in Selena Gomez and tagged Selena Gomez, suprise hospital visit on October 14, 2014 by wealthandglamour. This entry was posted in Selena Gomez and tagged beautiful women, Selena Gomez on October 5, 2014 by wealthandglamour.